The former head of the Confederation of British Industry, John Cridland, will lead a review into the state pension age including questioning the viability of continually increasing the retirement age in line with life expectancy. Even before this review had begun, the Office for Budget Responsibility have predicted that the age at which a state pension can be claimed may reach 70 by 2060, given the current pace at which life expectancy is increasing. 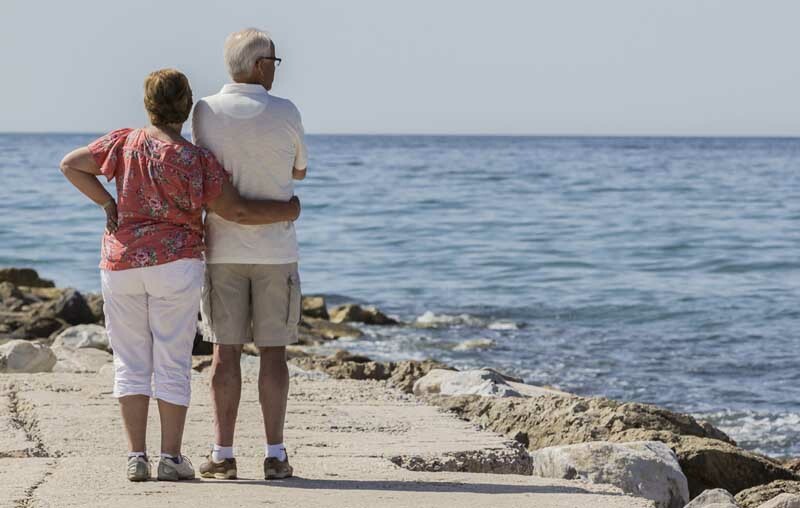 Current plans set in motion by previous governments mean that by 2028, the retirement age will go up to 67 for both men and women, and Cridland’s review will focus on what should happen afterwards. Cridland said that he was “delighted to be the first independent reviewer of the state pension age” and said: “I look forward to meeting many stakeholders, hearing the views of experts and the experience of organisations working in this area to help shape the review. All eyes will be on the results of this review given the recent controversy surrounding the speed with which the retirement age for women has jumped up. The retirement age for women has been gradually increasing from 60 to equalise with the male age of 65 which it will do by 2018, at which point the age for both with start increasing together to reach their target by 2028. The speed and nature of the equalisation process has drawn criticism as a large number of women born after 1954 found themselves out of pocket due to a one year difference in age resulting in a three and a half year increase to their retirement age. A woman born in March 1953 could retire in January 2016, while a woman born in March 1954 will not be able to retire and claim a state pension until July 2019. The issue was the lack of notice that was given to the women affected, affecting their ability to properly plan financially for their retirement. While this is being seen as cause for concern, McPhail did make a point to explain that it is fundamentally a pragmatic measure, one that “is simply a function of the big jumps we continue to see in life expectancy, which the state pension can’t hope to support without costs spiralling out of control. The results of the report are intended to be released by May 2017, at which point George Osborne will consider implementing any proposed changes.